Android SDK is used for creating an android software application. It includes document and tools which are necessary to develop applications with java. In fact Android SDK is harder than other software infrastructure, because there is a virtual device which would run a the program. 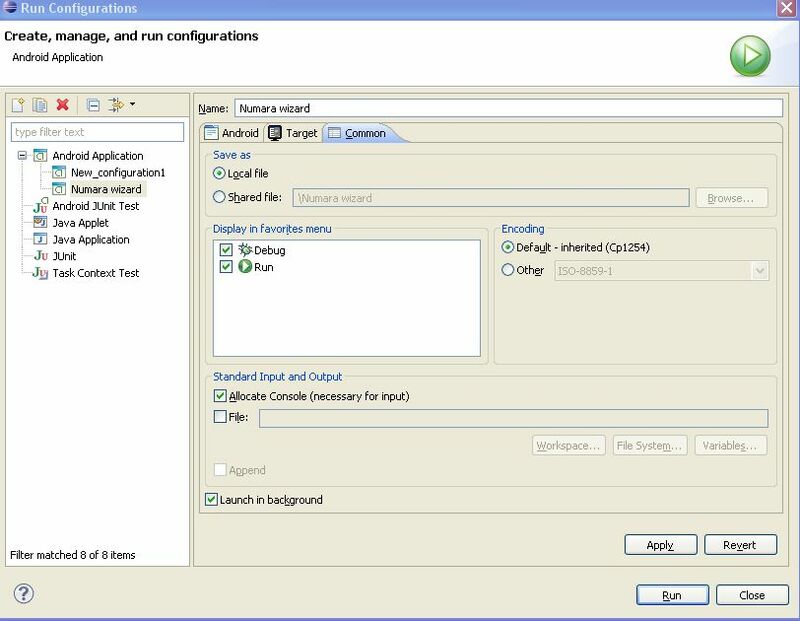 Before you start to create a development in an android virtual device, you should download Eclipse and JDK, and also install Android starter package as briefly mentioned article "Setting up an android development enviroment on windows". You can reach the article from here. Also worth reading a descriptive tutorial. 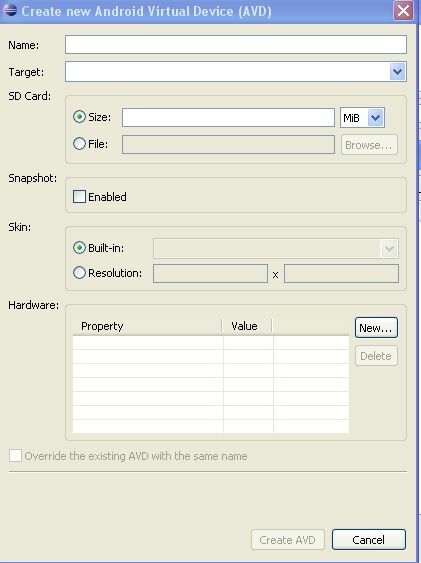 In the new window, from the SDK Location click the "Browse…" button, select the SDK directory which includes SDK files. SDK setting which is arranged in Eclipse is valid just for that workspace. For other workspaces you should repeat the same arrangement. Then Create your virtual device by rename it. After this step go to "> Run As > Android Application" and select "Android Project". The Project which is developed on the menu in Eclipse. Another way to running Project is use of the CTRL+F11 shortcut command. 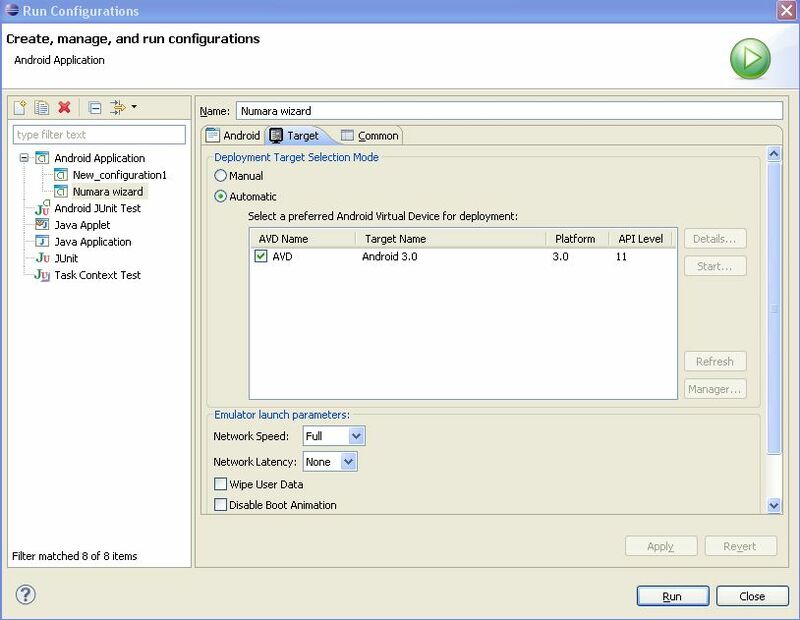 In this option you will need to choose running "Android Device" or "Launch a new Android Virtual Device". If the second option selected, Virtual Device name must be highlighted before clicking "Ok" button.